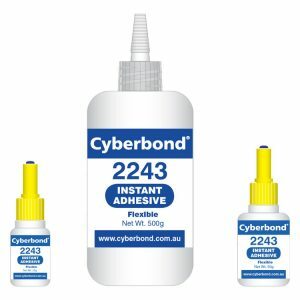 At Cyberbond, our adhesives are designed to meet the strictest requirements set forth by any industry. 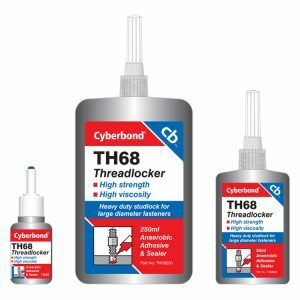 When it comes to automotive adhesives, you can rest assured knowing that Cyberbond is an ISO/ TS 16949-certified company. 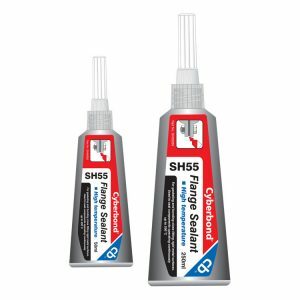 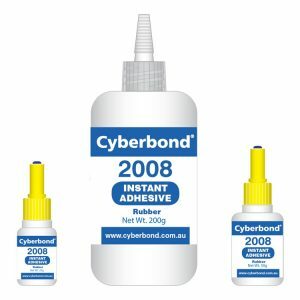 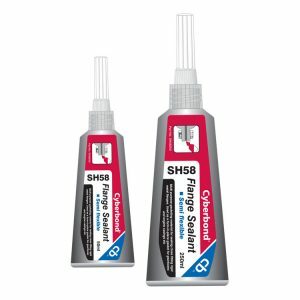 From rubber bonding adhesives to adhesives with quick set time, you can depend on Cyberbond.